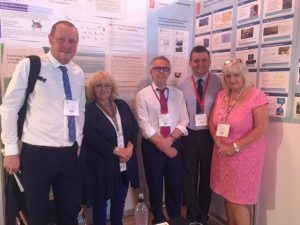 The Yorkshire and the Humber and North East Continuous Improvement (CI) Network made another successful appearance at this years Civil Service Live in Sheffield. We gained more members and increased our range of departments to 25. 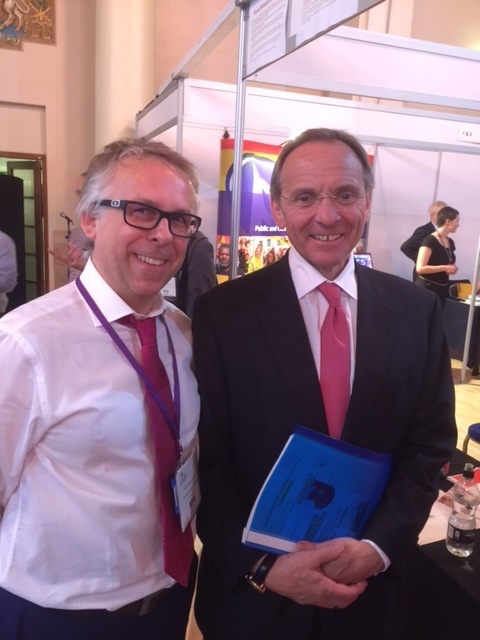 It was great too, that John Manzoni, Chief Executive of the Civil Service and Permanent Secretary for the Cabinet Office stopped by our stand. John clearly shares our passion for CI and cross departmental working and was keen to discuss ways to support and champion our efforts. That is fantastic encouragement. It was a tiring but enjoyable day talking to so many people. Nevertheless, we still had the energy to deliver a presentation on the practical benefits of cross departmental working. Attendees found this ‘engaging’ and ‘informative’. Chris Barr, Hilary Hallas, Steve Benson, Graeme Bentley, Viv Wallace at the CI Stand. I also attended CS Local’s National Steering Group meeting at HM Treasury. It was a great opportunity to highlight some of the many successes of the Yorkshire and the Humber and North East Continuous Improvement Networks and the benefits that members have enthusiastically reported. 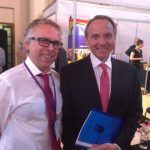 It was especially good to share successes and benefits with John Manzoni and Clare Moriarty, our Permanent Secretary Champion. Their support and enthusiasm is inspiring and makes our efforts feel significantly worthwhile. Was good to see you all, apologies I couldn't help more on the day.